In today's unsettled economy, many people are looking for ways to stretch their money—but sometimes this includes altering insurance coverages to dangerously low levels or eliminating coverage entirely. If you’re thinking about changing your coverage to save money, consider these key issues below — and give us a call. We can help make sure you’ve got the right protection at a price you can afford. Saving money is important, but so is making sure that what you’ve got is protected. 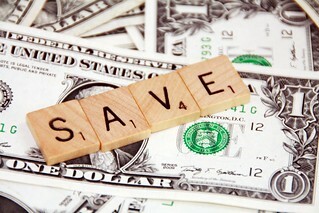 If you’re looking for ways to save, or want to review your coverages, give us a call!